Tourism stakeholders in the North West say more needs to be invested in developing unexplored tourism sites in rural areas. 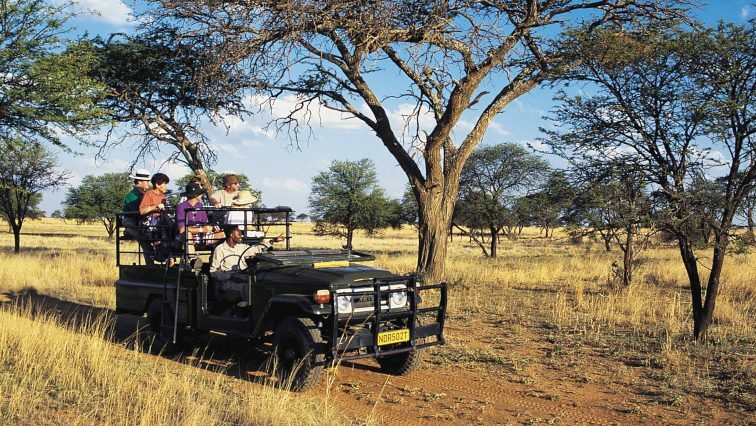 They say while the province has benefited significantly from popular tourist attractions such as Sun City and Pilanesberg, many rural gems have gone unnoticed and unexplored. The province has experienced a 16% decline of international tourist arrivals in the past few months. North West prides itself as a province of historic tourism heritage. This is one province you find a variety of wildlife attractions and natural wonders. Moving to the Moses Kotane Local Municipality, outside Rustenburg, is where you find the world known Sun City and Pilanesburg National Park. You also find different tourism spheres-from culture, history and wildlife attractions in the surrounding areas. And according to Moses Kotane Local Municipality Mayor Ralesole Diale, most of these attractions should be explored and marketed with the aim of creating employment for the locals. With much of the tourism potential still to be explored, some are calling on authorities to also put focus in influencing the locals to participate in the sector. Seabelo Mangena is from Moruleng village and he has an interest in the tourism sector. Mangena says there are more opportunities that can be used through cultural tourism. While the province has experienced 16% decline in international tourist arrivals, more calls are made by some of the stakeholders for government to put more efforts in promoting local tourism. Keabetswe Bonokwane, who runs The Marries Bed and Breakfast in Mogwase township – in partnership with her mother, says there are more opportunities in the sector, which can be used to create more employment. 42 year old Solomzi Radebe, from KwaZulu-Natal, is working as a game ranger at the Manyane Game Reserve for 18 years now. Radebe says he has realised that there is shortage of young blacks in his field . Investment in rural tourism is also hoped to boost declining international tourist arrivals and counter growing unemployment. The post N West stakeholders call for more investment in rural tourism appeared first on SABC News – Breaking news, special reports, world, business, sport coverage of all South African current events. Africa's news leader..